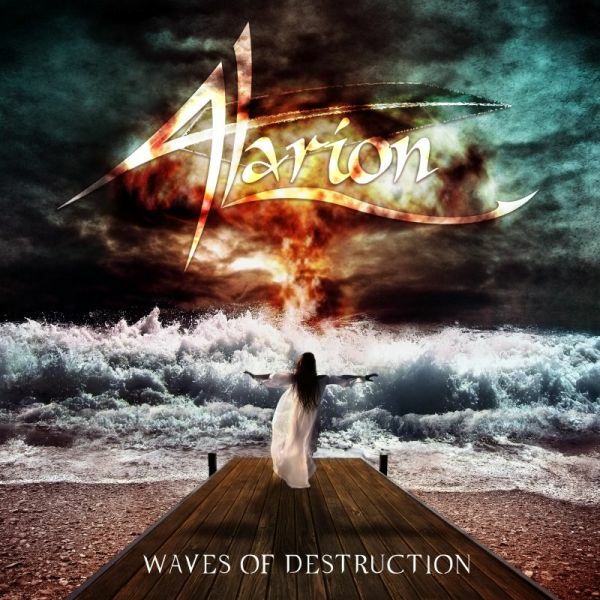 Alarions debut album, led by Dutch guitarist Bas Willemsen.Featuring: Damian Wilson (vocals - Threshold), Irene Jansen (vocals - Ayreon), Paul Glandorf (vocals - Arjen Lucassen (live)), Tineke Roseboom (vocals - Blaze Bayley), Ben Mathot (violin - Epica), Erik Laan (keys - Silhouette) and Tom Gorissen (keys - Hymir) and many more. Mixed by Hiddo Frericks, mastered by Peter van t Riet (Epica, Pain of Salvation, Steve Howe (Yes)). Warehouse find, last copies! 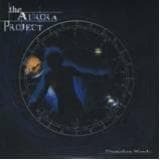 Debut album from 2005 by The Aurora Project combining Progressive rock (Pink Floyd, Riverside, Porcupine Tree) with Metal (Iron Maiden) on a concept album about the concept of "I feel so I exist". These are original jewel case CD's for the (now defunct) DVS label. One of the most popular Dutch progressive metal band at this moment releases a DVD including an integral performance of their last concept album "Selling The Aggression" together with some of their old favorites.The concert was recorded at the sold out release party early 2013. Selling The Aggression is the band third album, a concept about the change in world order since the start of the internet. The band mixes progressive metal with melodic rock and adds a soundtrack-twist with sound bites. The album will appeal to lovers of Rush, Riverside and Porcupine Tree. 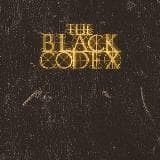 Issued in a threefold digipack including a booklet and vinyl CD. Selling The Aggression is the band third album, a concept about the change in world order since the start of the internet. 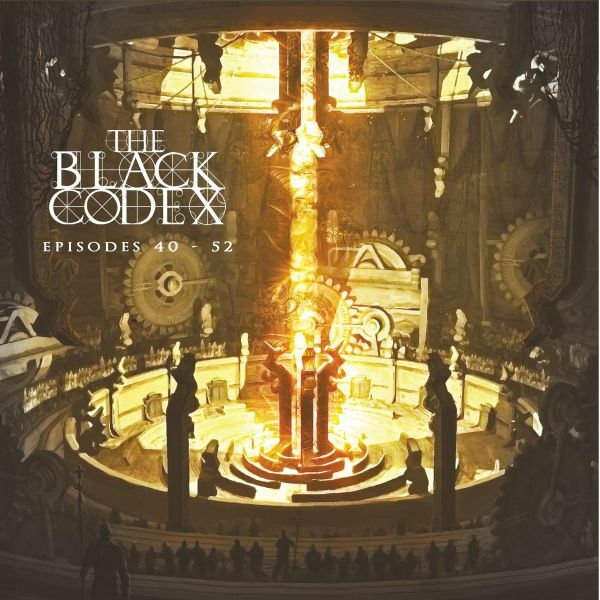 The band mixes progressive metal with melodic rock and adds a soundtrack-twist with sound bites. The album will appeal to lovers of Rush, Riverside and Porcupine Tree. Issued in a single fold sleeve with coloured inner sleeve. After the passing of guitarist Marc Vooijs the remaining member start writing the sequel to their 2013 album Selling the Aggression. 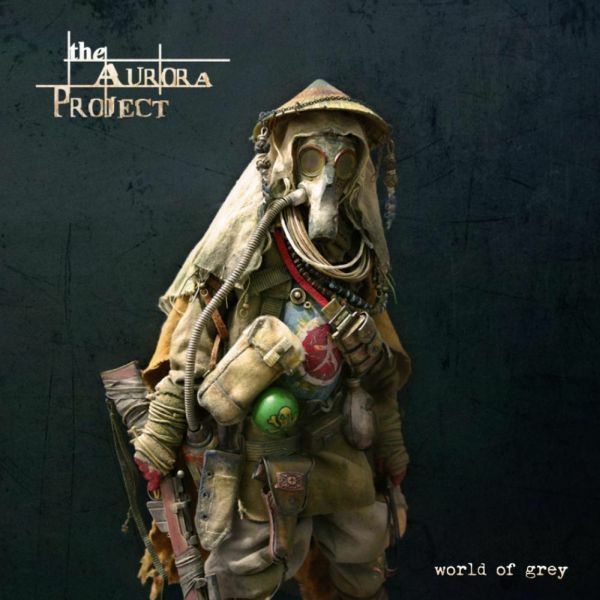 This concept album entitled World of Grey is set around the tension between an established world order and the people, of which the latter will lose out. Through increasing bugging and restrictions on media and Internet, the mouth the people are surreptitiously gagged and freedom curtailed. Democracy is no more and a grey blanket of control and repression descends over the world. 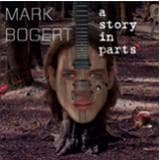 Guitar player Mark Bogert (Knight Area, Penny's Twisted Flavour) releases his first solo album. Purely instrumental rock inspired by all his influences in pop, rock and metal. This album is a must for the fans of Joe Satriani or Steve Vai. 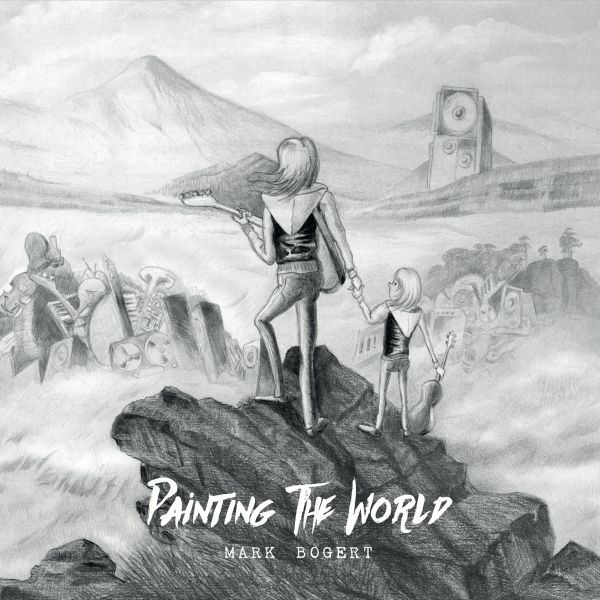 Mark Bogert teams up with his two Knight Area buddies Pieter van Hoorn on drums and Peter Vink on bass to record yet another proof of why he is one of Hollands best guitarists.Again an instrumental album where centre stage is for Mark and his guitar. This album is a must for all lovers of instrumental rock like Steve Vai and Joe Satriani. Christiaan Bruin is a composer and multi-instrumentalist who also makes videos. He has been releasing music under the name Chris, The Black Codex and with his bands Sky Architect, Nine Stones Close, Mayra Orchestra and Adeia.Inventions is a series of videos + songs in which Chris explores the creative process of composing music and writing lyrics. Every two weeks he releases a new song, plus a YouTube video in which he share the ideas and inspiration which led to the creation of the song. 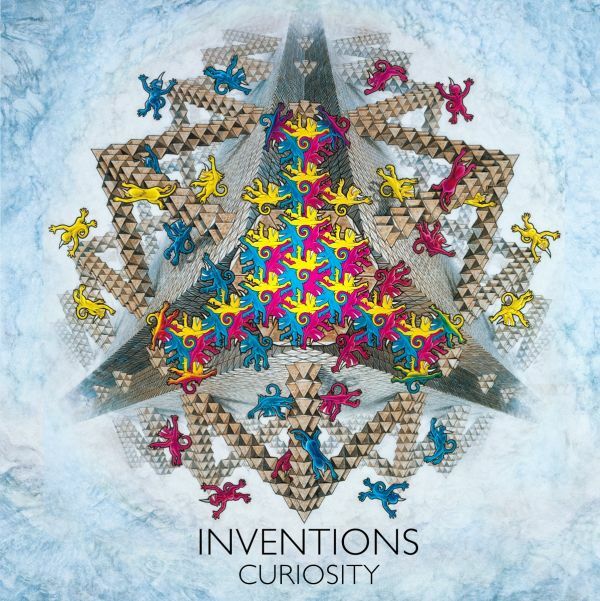 Along the way, he explores interesting ideas in art, mathematics, philosophy, music history and so on, to see how they can be applied in making music.Curiosity is the second physical release containing all 11 songs from series 2 (Autumn 2017) plus 3 additional mixes on CD. Christiaan Bruin is a composer and multi-instrumentalist who also makes videos. He has been releasing music under the name Chris, The Black Codex and with his bands Sky Architect, Nine Stones Close, Mayra Orchestra and Adeia.Inventions is a series of videos + songs in which Chris explores the creative process of composing music and writing lyrics. Every two weeks he releases a new song, plus a YouTube video in which he share the ideas and inspiration which led to the creation of the song. 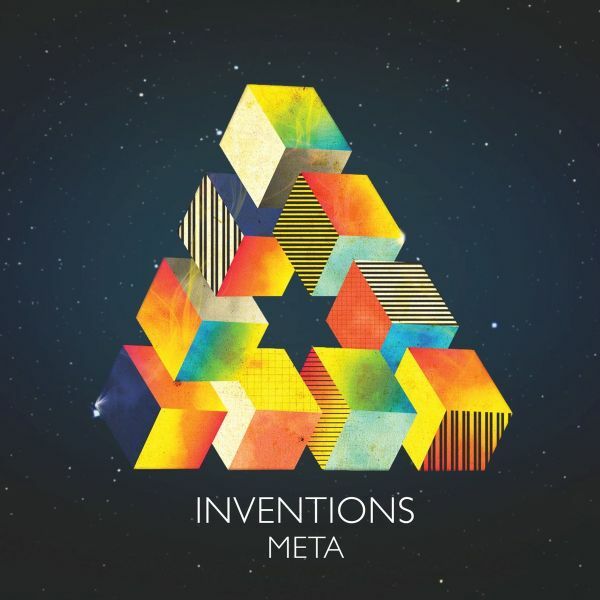 Along the way, he explores interesting ideas in art, mathematics, philosophy, music history and so on, to see how they can be applied in making music.Meta is the first physical release containing all 11 songs from series 1 (Autumn 2016) plus 4 additional mixes on CD. Progressive rock goes Christmas! 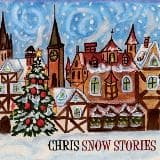 Multi-instrumentalist Christiaan Bruin (Sky Architect, Adeia, Mayra Orchestra, Nine Stones Close) composed and recorded a beautiful progressive rock album inspired by Christmas but without all the cliche's. 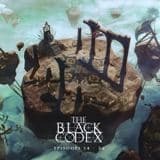 The Black Codex is a musical series in 52 episodes conceived by multi-instrumentalist, composer & producer Christiaan Bruin (Sky Architect, Adeia, Nine Stones Close, Mayra Orchestra, Chris). 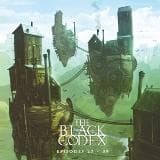 It is a unique venture as Chris releases one new song every week during 2014.It tells the story of a young man (Ezio) who sets out to draw a map of the world, from a wooden flying machine. However, from the moment he meets Lev, his plans go completely awry. Lev has a mysterious insight in the patterns in which people behave and is a master of secret plans and schemes. 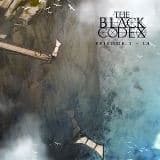 Lev involves Ezio in his quest for an ancient book called The Black Codex.The whole series of The Black Codex will be released on 4 double CD's, packaged in a mini-album sleeve. 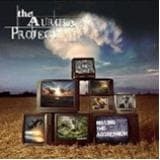 A must for all fans of melodic progressive concept albums. 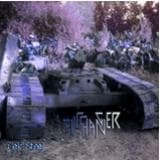 Rerelease of the 1995 debut album by legendary neo-progressive band Cliffhanger. At the time they were one of the most popular bands from NL in the scene. The music is highly melodic and goes back to the sound of the symphonic rock bands from the seventies like Genesis, Yes and CamelThe original album is completely remastered and in total 13 previously unreleased tracks are added. Day Six is one of Holland's premiere progressive metal bands. 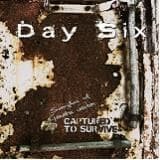 With this album they celebrate their tenth anniversary looking back with a fine compilation album with tracks from their first three album plus some unreleased material. 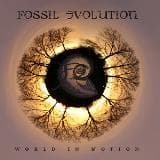 An absolute must for all lovers of progressive metal and rock (Queensryche, Deep Purple, Dream Theatre). Issued in a gatefold sleeve, the LP-version contains one track extra compared to the CD. 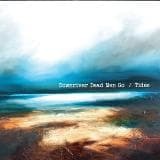 Reissue of the debut album by Dutch post rockers Downriver Dead Men Go. The band leans toward the ambient side of the post rock genre. Their music is compared with bands like No-Man, No Sound and Leafblade. 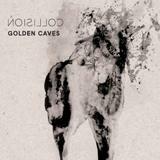 Third album by this Dutch band combining rock influences (Coldplay, U2) with progressive rock (Genesis, Rush). The album contains both great (progressive) rock songs as more mainstream rock. The band has a solid live performance combining their new material with the old music they played while called Marathon. 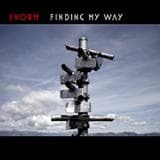 Zoe is the latest single form the album Finding My Way by Enorm. This emotional ballad is dedicated to the niece of two band members. 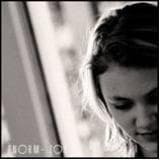 Zoe tragically died a couple of years ago and this song is written in remembrance of her. All proceeds of the single go to the Lost A Child Foundation. Issued in a gatefold cardboard sleeve containing both a CD and a DVD. The first full length release of this young Dutch band is finally there. Collision is much anticipated both by press and their growing number of fans. 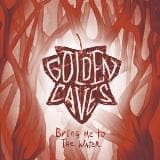 The music of Golden Caves is best described as a crossover between mainstream music and progressive rock. The music of Grice has been described as a challenging cocktail of electro-acoustic glitch, art-rock and avant-pop synthesis tempered into passionate and well-crafted songs. 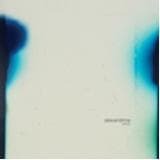 Alexandrine features Richard Barbieri (Porcupine Tree, Japan) on keyboards and as co-producer on a numbers of tracks. Mixed by Steve Jansen (Japan/Rain Tree Crow). Alexandrine includes performances from Hossam Ramzy (Led Zeppelin/Peter Gabriel), Luca Calabrese, BJ Cole (Felt/T-Rex), Suzanne Barbieri and Steve Bingham (No-Man). The core band comprises of Al Swainger on bass and 05Ric (Gavin Harrison) on drums. Alexandrine is a multi-faceted rare gem, an intricate play of changing colours and unique rhythms diffracted by GRICES passionate vocals and powerful songwriting. 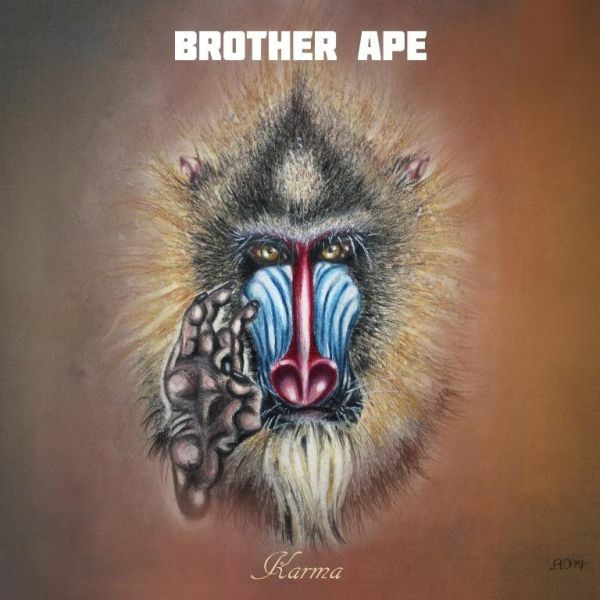 GRICE is a London born art rock musician, singer songwriter and producer. 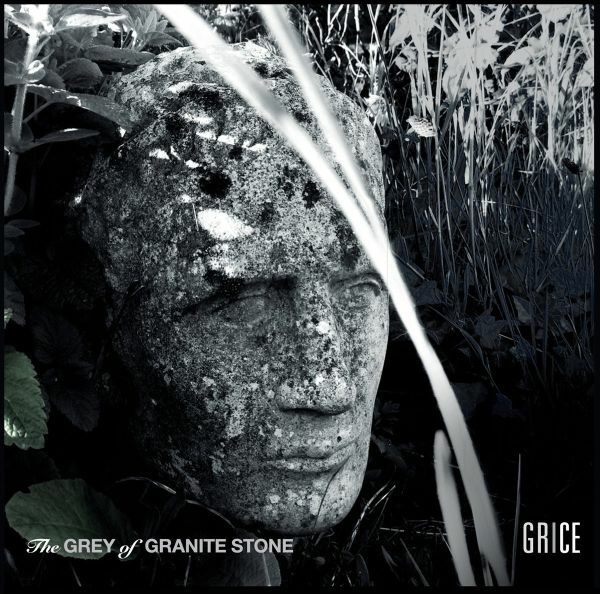 With his 4-piece core band, GRICE creates art rock gems and acoustic rock diamonds (PROG). 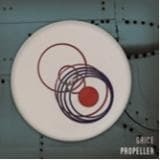 In 2012, he released his highly regarded debut album Propeller which features musical contributions from the likes of BJ Cole, Markus Reuter, Raphael Ravenscroft (Pink Floyd, Gerry Rafferty), Luca Calabrese, Fred Ehresmann and more. The Grey of Granite Sone features 5 new tracks. It features the core rhythm section with Al Swainger (bass), Joe Breban (drums) & Duncan Chave (programming). Guest musicians are ex-Japan legends Richard Barbieri and Steven Jansen and the magical pedal steel of BJ Cole.The Grey of Granite Stone is a cocktail rich with haunting vocal Harmonies and uplifting artrock songs with a dash of experimental sonic ambience.